You’re A Good Man, Doug Miller! 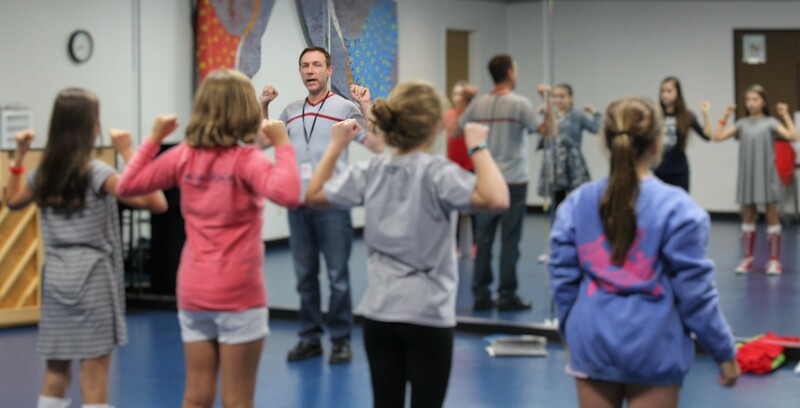 Doug Miller is a quadruple threat: a director, actor, choreographer, and teacher. 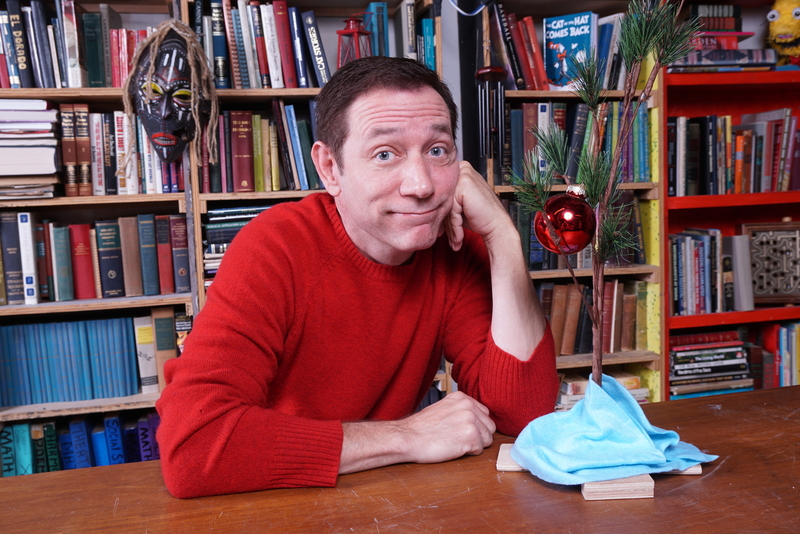 During DCT’s 2016-2017 season, not only is he teaching all classes in the DCT Musical Theater Conservatory, he’s directing the DFW professional premiere of A CHARLIE BROWN CHRISTMAS, based on the beloved television special. We recently sat down with Doug to discuss the “peanuts” and bolts of why he does what he does. Q: Describe the TV version of A Charlie Brown Christmas from your perspective. A: The Emmy Award-winning A Charlie Brown Christmas television special has been a tradition in my family for as long as I can remember. Last December was actually the 50th Anniversary of the special. I believe this story has withstood the test of time because of its many messages. Not only does the story deal with the real meaning of Christmas versus the commercialism of this holiday, but it also explores the true friendship between these fun characters. I think the story will also transfer well to the [DCT] stage because it’s about a group of kids putting on a show. Q: Give me 3 words to describe A CHARLIE BROWN CHRISTMAS. Q: What do you like most about the show? A: It’s a classic, and it gets you into the holiday spirit. Q: What experience are you trying to create for audiences coming to see A CHARLIE BROWN CHRISTMAS on stage? A: It’s my job to stay true to the story that folks have enjoyed for 50 years. I want to bring the cartoon to life. Q: What is it like being a director? A: Being a director is like being a juggler. You have many balls in the air and it’s your job to keep things precise and always moving to reach the finish line. The balls are your actors, the script, the technical elements, the morale, and the leadership. My philosophy is that a good director always pays attention to detail, is prepared, has to earn the respect of his actors and production team, is the leader, and is a teacher at the same time. Q: How have you seen theater change someone’s life? A: Not only am I a director, actor, and choreographer, but I am also the Director of Musical Theater at DCT. I teach all 10 of our classes in the DCT Musical Theater Conservatory. I have been a teacher for almost 20 years, and I have first hand seen how acting, singing, and dancing has changed the course of young lives. It’s amazing when my former or current students say that they feel their true passion for life began when they found the arts. I’ve had many students and actors that I have directed in a show go on to be cast in Broadway shows, in television series, dance with ballet companies, and be cast in movies. The greatest satisfaction a teacher or director can have is when their students and performers start to “get it.” Nothing compares to seeing those light bulb moments. Q: Why are you interested in children’s theater? Q: Describe a memorable moment you’ve had at DCT. A: There are so many…The moment I am most proud of is developing a Musical Theater curriculum for the DCT Academy. Last fall we didn’t know if there was a need for this program at DCT. When classes started, every musical theater class was full and many had waiting lists. I would say that this was a program that DCT, and the kids of DFW, really needed. Q: What’s your favorite children’s story? 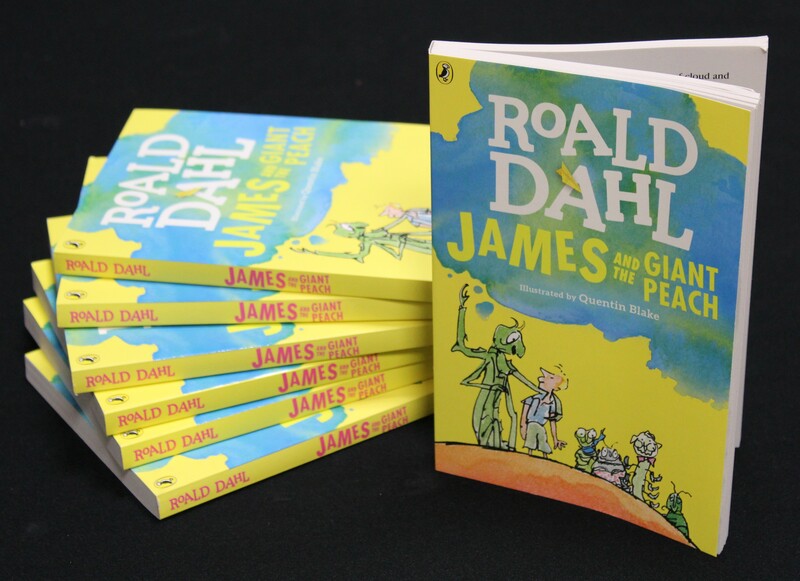 A: I have to say that the two children’s stories that were most intriguing to me when I was a child, and still today, were the tales of Alice in Wonderland and James and the Giant Peach. I have always liked adventure stories with wild, whimsical characters. Whether it was Dorothy’s adventures in Oz or Lucy visiting Narnia, these stories with interesting, bizarre characters on crazy adventures have always been my favorite. C.S. Lewis had such a vivid imagination. His books make it very easy for readers to escape into his stories. 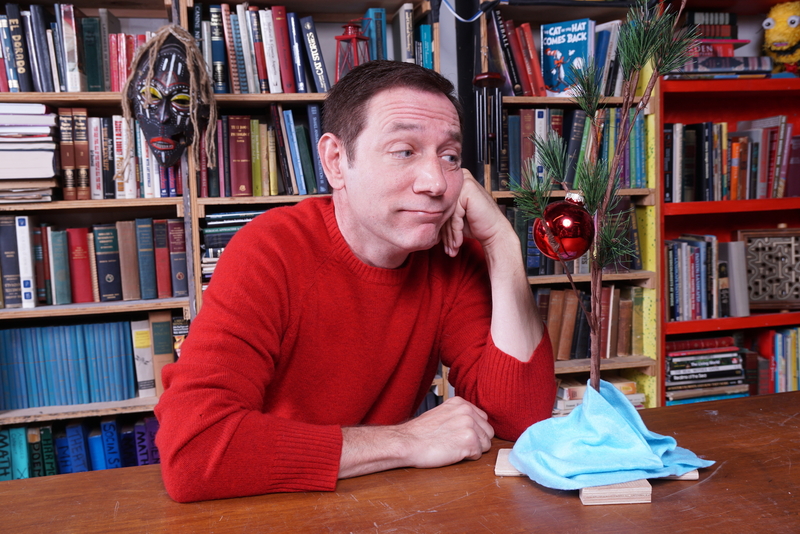 Just like Charlie Brown discovers the true meaning of Christmas, Doug Miller has been able to help his students better discover aspects of themselves through theater and performance. During this holiday season, we hope you’ll come see his work and find your own happiness and joy at a performance of A CHARLIE BROWN CHRISTMAS. 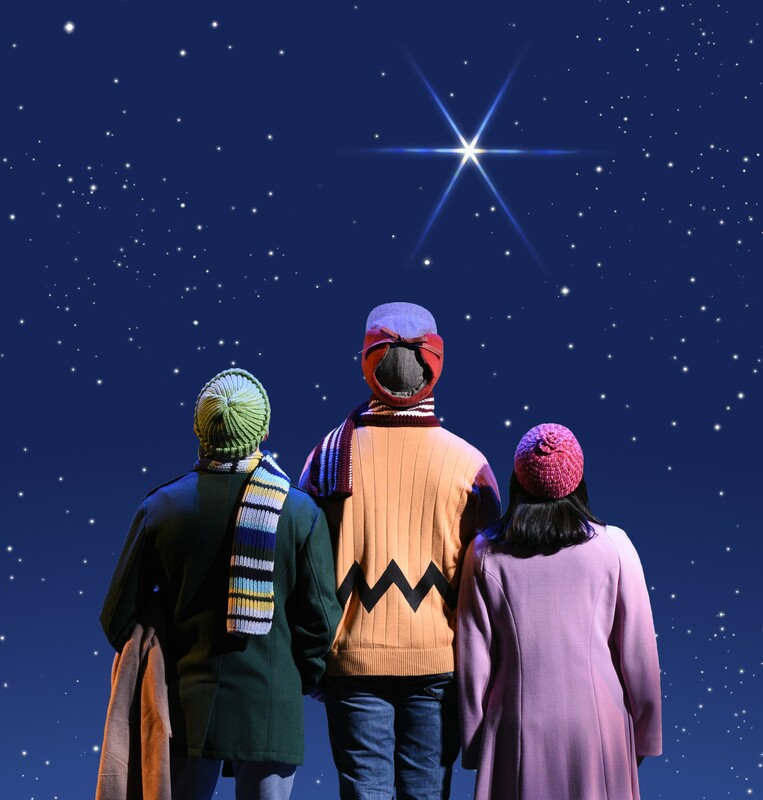 A CHARLIE BROWN CHRISTMAS runs on the DCT mainstage from November 18-December 21, 2016. Tickets on sale now. Visit dct.org to plan your trip to the theater!